I know I can be hard to please. I seek perfection in my equipment, which is why I often use a Katabatic Gear quilt. Imagine my surprise as they announced that they will be making backpacks, too! Over two years in the development they launched this autumn, and I think the Helios 55 backpack with its ventilated backpanel would be a great year-around backpack. 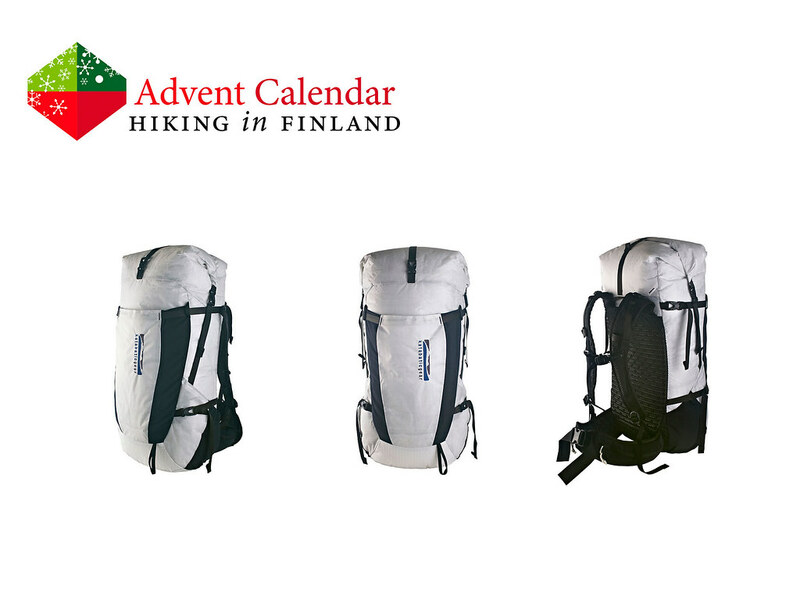 Spacious enough to carry winter gear for a long weekend and comfortable enough to take along for a week in the Canyons of Utah, this pack could be the one to rule them all. It is Made in Colorado from a polyester film/ dyneema laminate which means it is super durable and highly water-resistant, and in a Medium Size it’s a light 888 g. I promise you Santa, this will be the last backpack I ask from you! Disclaimer: Read The Rules. 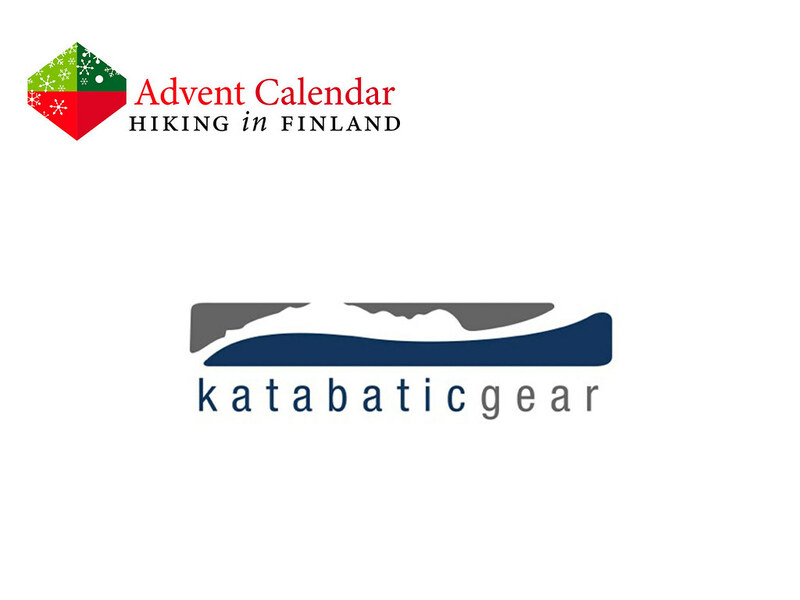 You can win one Katabatic Gear Helios 55 backpack. Read my review of the superb Katabatic Gear Sawatch quilt.